Regular Elvis Pizza Sauce, Onions, Mozzarella, Cheddar and Taco Beef. Once baked, Sour Cream, Fresh Lettuce and Tomatoes will be added. No Sauce, Spinach Sauteed in Garlic & Olive Oil, Onions, Mozzarella, Tomatoes, Chicken, Feta Cheese. Regular Elvis Pizza Sauce OR BBQ Sauce, Mozzarella, Green Peppers Mushrooms and BBQ Chicken. Buffalo Ranch Sauce, Mozzarella, Green Peppers, Mushrooms, Banana Peppers and Spicy Chicken. No Sauce, Mozzarella, Crumbled Bacon and Chicken. Once baked, fresh lettuce will be added along with our Creamy Caesar Dressing and garnished with fresh parmesan cheese. Regular Elvis Pizza Sauce, Mozzarella, cheddar, Feta and sprinkled with parmesan once baked. Regular Elvis Pizza Sauce, Ham, Salami, Onions, Mozzarella, Dry Cured Pepperoni, Green Peppers, Mushrooms, Olives, Pineapple, Lean Ground Beef, Tomatoes and Shrimp. No Sauce, Sliced Beef, Onions, Mozzarella, Cheddar, Green Peppers, and Mushrooms. No Sauce, Spinach Sauteed in Garlic & Olive Oil, Ricotta, Mozzarella, Tomatoes and Feta Cheese. 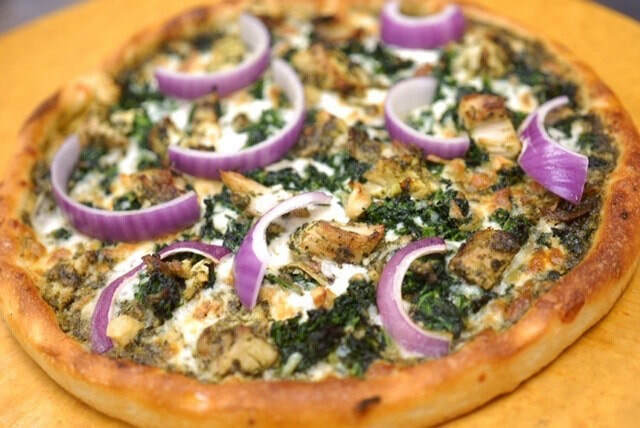 Sautéed spinach, roasted garlic, red onion and marinated chicken breast, on a pesto sauce base. Ranch Sauce OR Jalapeno Ranch Sauce, Mozzarella, Tomatoes, Chicken and Crumbled Bacon. Regular Elvis Pizza Sauce, Mozzarella, ham, Extra Pineapple and Crumbled Bacon. Regular Elvis Pizza Sauce, Ham, Onions, Mozzarella, Dry Cured Pepperoni Green Peppers, Mushrooms and Black Olives. Regular Elvis Pizza Sauce but Spicy, Onions, Mozzarella, Green Peppers, Olives, Seasoned Lean Ground Beef and Tomatoes. Regular Elvis Pizza Sauce, Ham, Salami, Mozzarella, Dry Cured Pepperoni, and Seasoned Lean Ground beef. Regular Elvis Pizza Sauce, Onions, Mozzarella, Green Peppers, Mushrooms, Olives, Pineapple and Tomatoes. Regular Elvis Pizza Sauce, Onions, Mozzarella, Seasoned Lean Ground Beef, Tomatoes and Feta Cheese. ​​Regular Elvis Pizza Sauce, Onions, Mozzarella, Cheddar, Seasoned Ground Beef, Tomatoes and Jalapeno Peppers. Fresh bocconcini mozzarella, ripe roma tomatoes, and fresh basil leaves. Fresh, warm, oven baked bites are covered with mouth watering flavours of garlic butter & then sprinkled with a rich parmesan cheese. Sprinkled with mozzarella cheese, then baked in the oven, cut into small pieces, sprinkled with parmesan cheese & accompanied with hot meat sauce for dipping. Our signature garlic bread topped with mozzarella cheese and oven-baked to perfection. 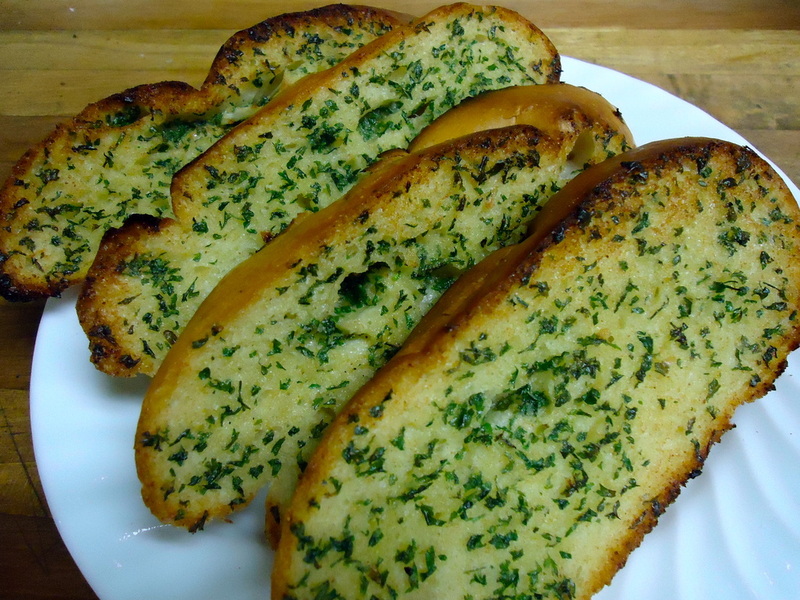 Our fresh, warm garlic toast is smothered to perfection with our rich garlic butter. 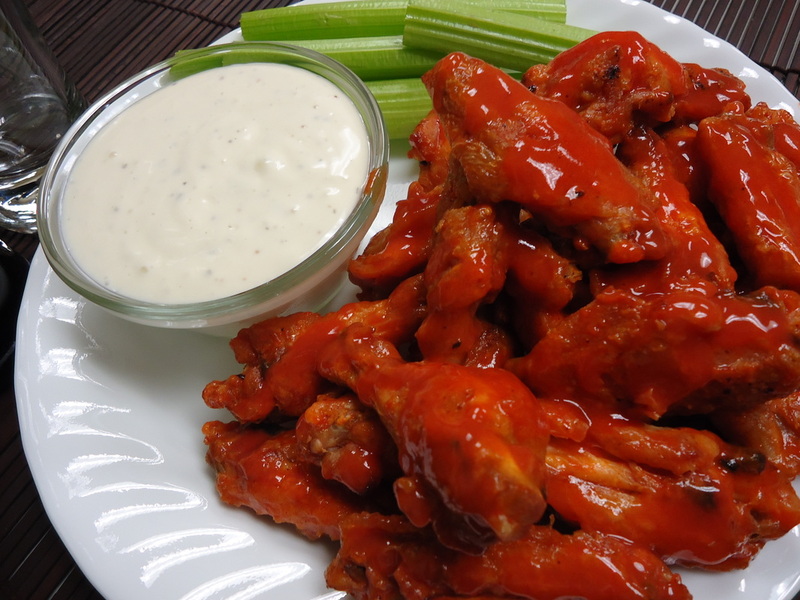 Mouth watering Buffalo wings are baked in our oven and covered in hot sauce. 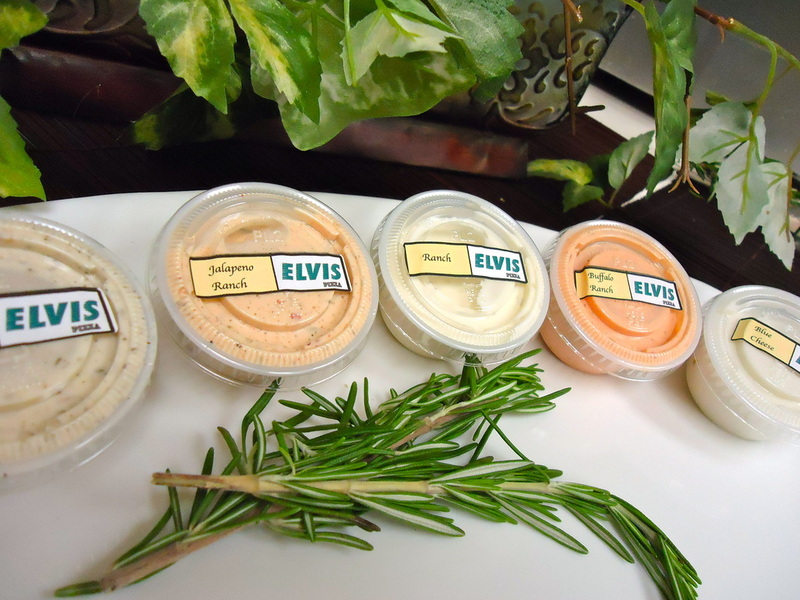 Request Ranch or Blue cheese dip for an additional cost. 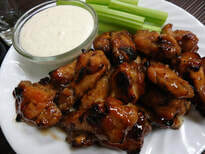 Marinated Honey Garlic Wings are baked fresh in our oven and smothered in a rich sauce. Request Ranch or Blue cheese dip for an additional cost. Our crispy salads are always made fresh to order, accompanied by your choice of dressing on the side. Fresh Tossed Salad made with Head Lettuce, Tomatoes, Cucumbers and your choice of dressing on the side. Fresh Tomatoes, Cucumbers, Green Peppers, Yellow Onions, smothered with Feta Cheese, Kalamata Olives & our delicious home made dressing and Garlic Toast. 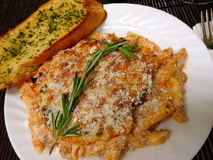 All pastas are baked in our homemade meat sauce, topped with mozzarella cheese and served with fresh garlic toast. Want only one pasta? Take $6.00 off the price. Mix & match pastas. Add meat balls in each pasta (four meatballs $1.25) Parmesan on request. Try our Ham, Roast Beef, Pizza or BBQ beef Subs, each on half loaf of french bread, then toasted to perfection. All are smothered with delicious 100% mozzarella cheese. Yes, Our subs can be made to your specifications. Our price includes fresh lettuce & tomatoes or your choice of any two veggies. Mayo, mustard, pizza sauce or ranch can be applied at your request for no additional charge. 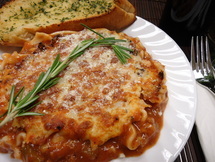 Served with a fresh tossed salad & garlic toast or extra garlic toast instead of the salad. 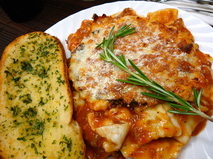 You may substitute your pasta choice of Lasagna or Spaghetti for a Baked Ravioli or Ricotta Penne for $1.00. 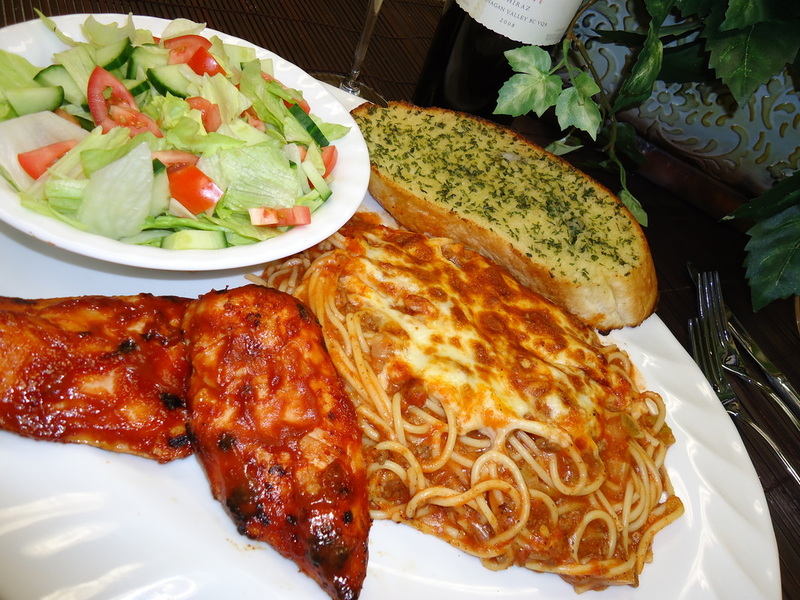 BBQ Chicken (2 breasts) & Baked Spaghetti served with tossed salad & garlic toast. 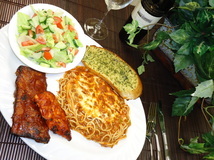 BBQ Spareribs (1 rack) & Baked Spaghetti served with tossed salad & garlic toast. ​served with a Tossed Salad & Garlic Toast. 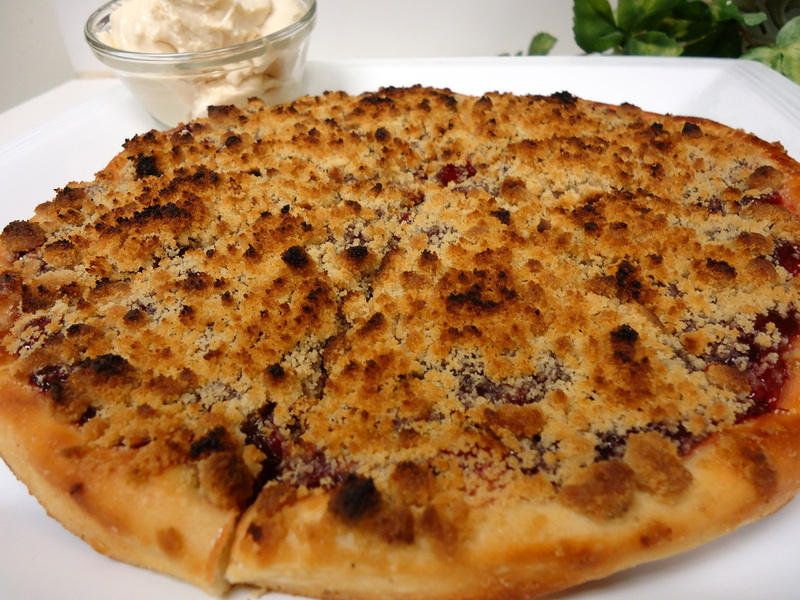 Warm fresh oven baked Cherry Dessert Pizza pie filled with fruit filling. 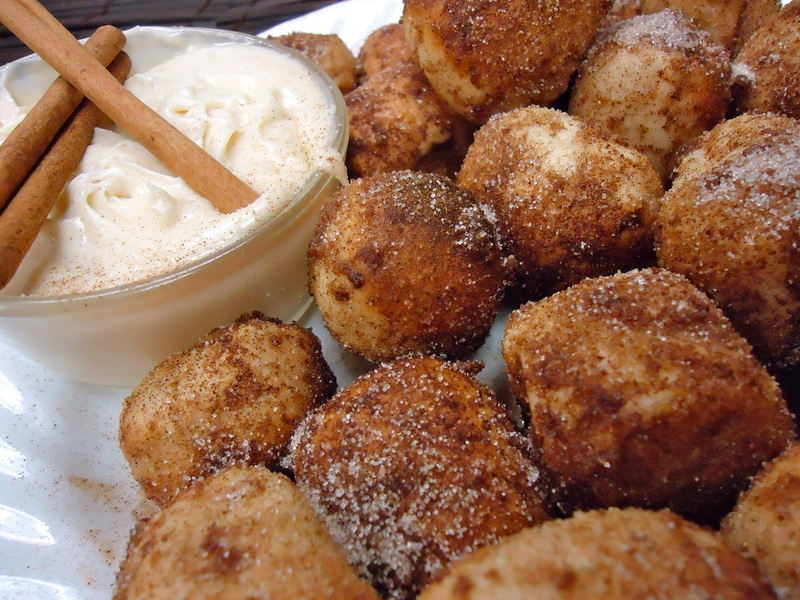 Topped with brown sugar & cinnamon streusel, accompanied with a rich side of cream cheese icing dip. Our fresh warm oven baked bites are covered with our mouth watering sugar and cinnamon blend accompanied with a rich cream cheese icing dip. 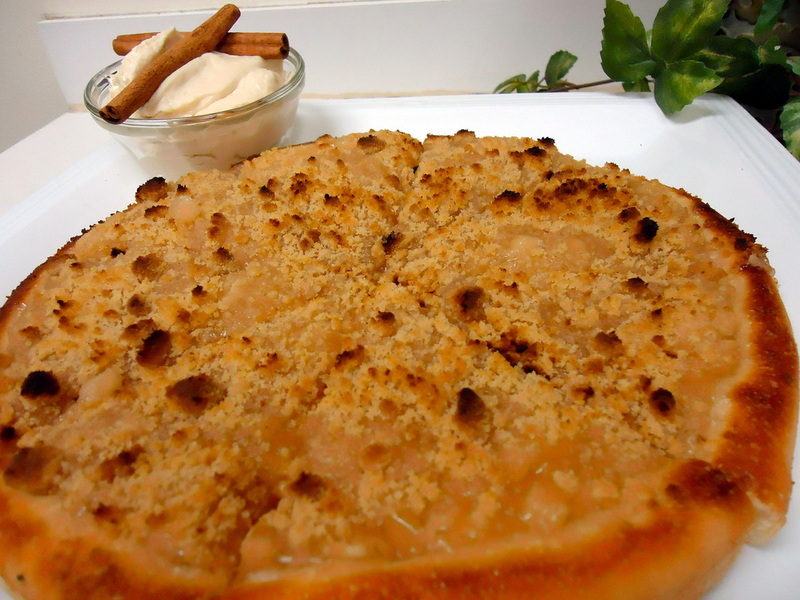 Warm fresh oven baked Apple Dessert Pizza pie filled with fruit filling. Topped with brown sugar cinnamon streusel, accompanied with a rich side of cream cheese icing dip. YUMMY . . . . Yes, you read that correctly, it is our one pound chewy, gooey chocolate chip cookie. Served warm right out the oven and loaded with chocolate chips. Eat it all at once, by yourself, or share with a friend. Freeze it and eat it cold, or heat it in the microwave for that warm added flavour. Nothing beats a good old fashioned chocolate chip cookie like grandma used to make. 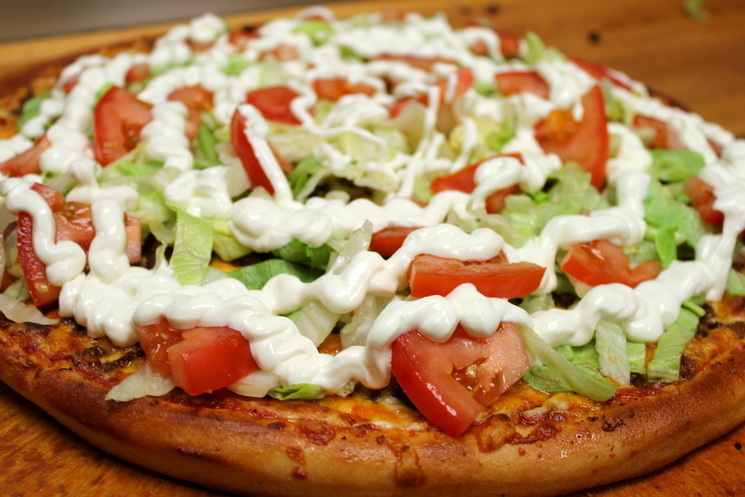 Ranch, Jalpeno Ranch, Buffalo Ranch, Roasted Garlic or Blue Cheese. We carry a wide variety of Pepsi products to please the whole family! Elvis Pizza, Surrey, BC - Pizza Take-out or Pizza delivery. See our Pizza Menu. Only 100% real cheese on our pizza. Best Pizza & Surrey Pasta. Pizza delivery in Surrey near me that’s open now (till 4:00am Fri & Sat & 3:00am Sun - Thur). Pizza delivery in Surrey near me that’s open now!